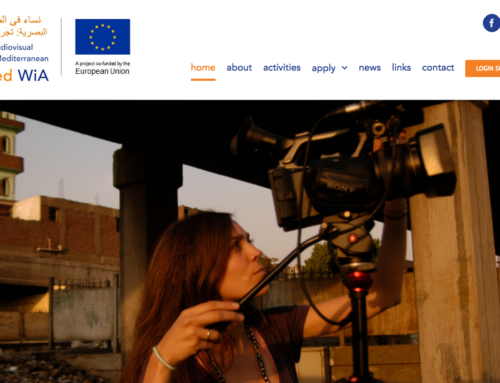 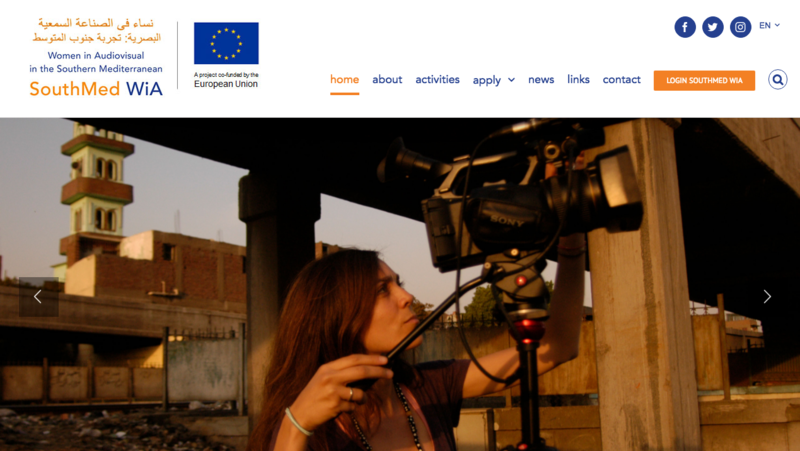 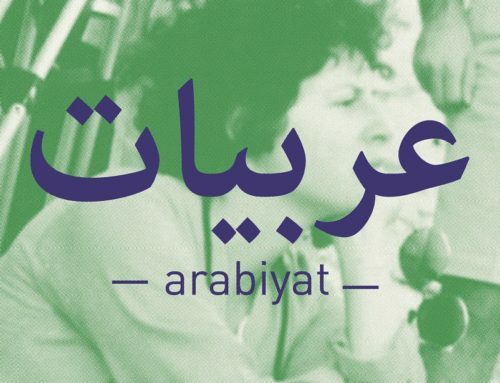 SouthMed WiA, a project funded by the European Union within the framework of the regional programme Med Film, will launch two calls for proposals in order to support between 6 to 8 projects that aim at promoting gender equality in the audiovisual sector in seven Southern Mediterranean countries: Algeria, Egypt, Jordan, Lebanon, Morocco, Palestine, and Tunisia. 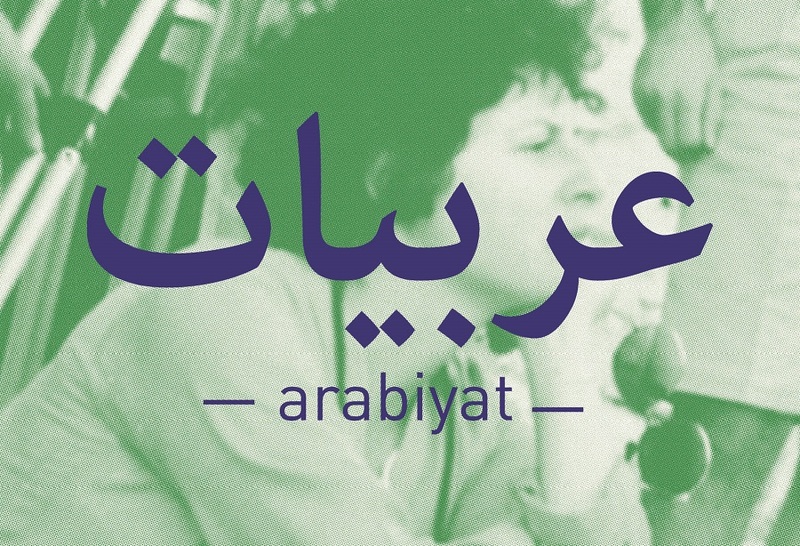 The calls will be published in June 2017 and February 2018. 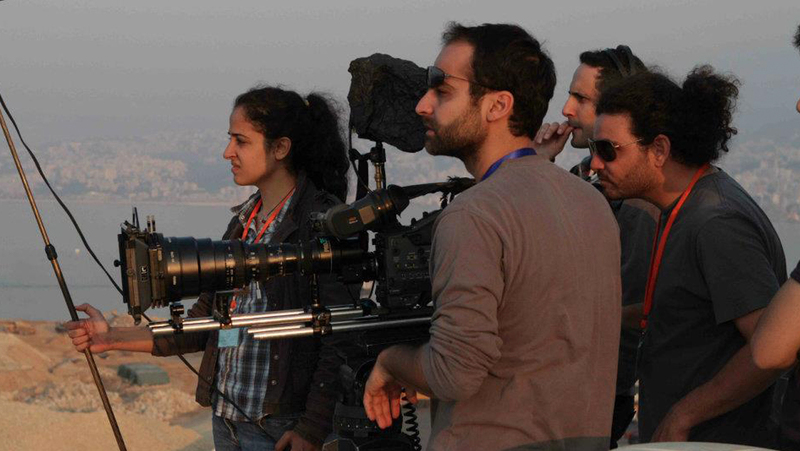 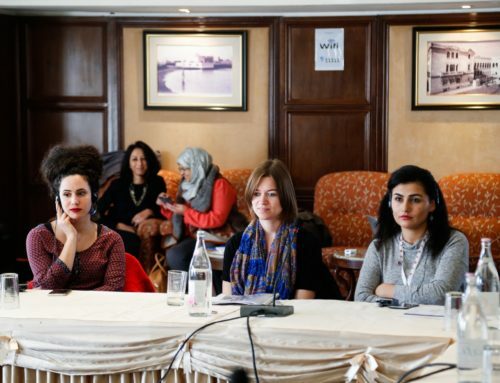 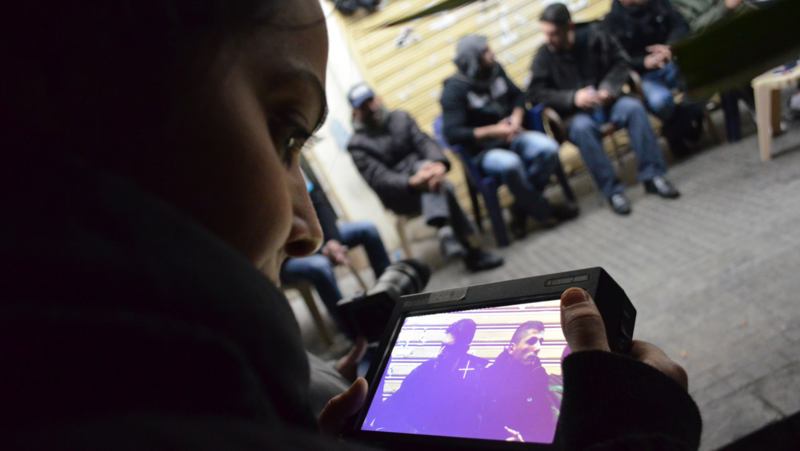 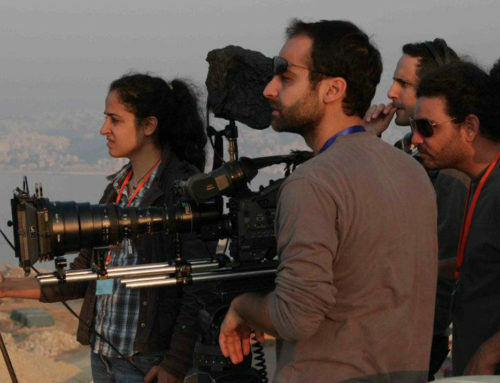 SouthMed WiA seeks to strengthen the capacities of the audiovisual professionals and operators in the Southern Mediterranean region and to contribute to sustainable development and cultural diversity by enhancing the image of women in the film sector. 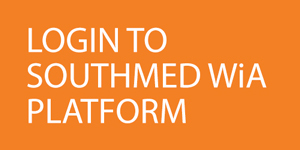 SouthMed WiA was launched on the 1st of February 2017 for a thirty-months period and is implemented by a consortium led by Interarts in Spain, and three non-governmental organizations: Culture & Media Agency Europe (CUMEDIAE) in Belgium, Permanent Conference of the Mediterranean Audiovisual Operators (COPEAM) in Italy, Screen Institute Beirut (SIB) in Lebanon and the Superior School of Audiovisual and Cinema (ESAC) in Tunisia. 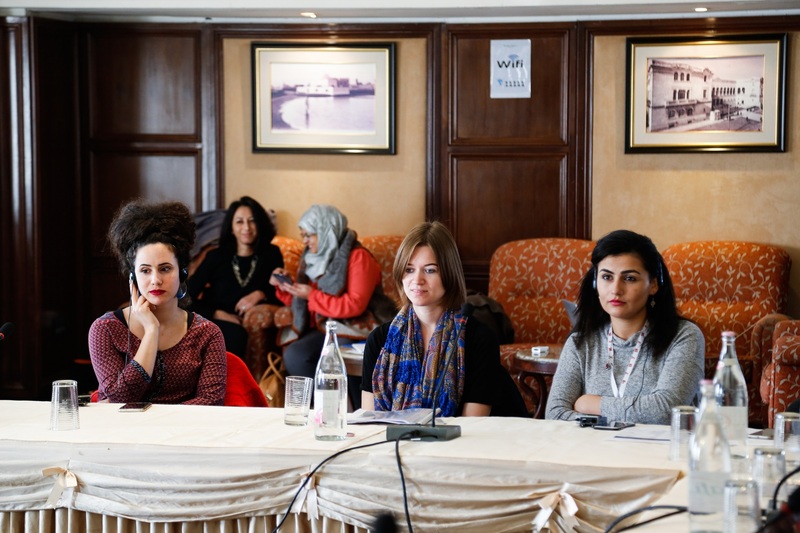 Download Press Release (March, 2017).